The message about climate change still faces opposition in a few ideologically-driven quarters. Print media is struggling to support specialist science journalists. And surveys about science literacy repeatedly give alarming results. But reports of the death of science communication have been greatly exaggerated. The old statement that the former minister for science Barry Jones made that scientists are wimps, and the countless subsequent claims that scientists can’t or don’t try hard enough to communicate are not true. At least not any more. The electronic and the remaining print media are simply buzzing with science communication, with many good initiatives spurred on by Barry’s words. 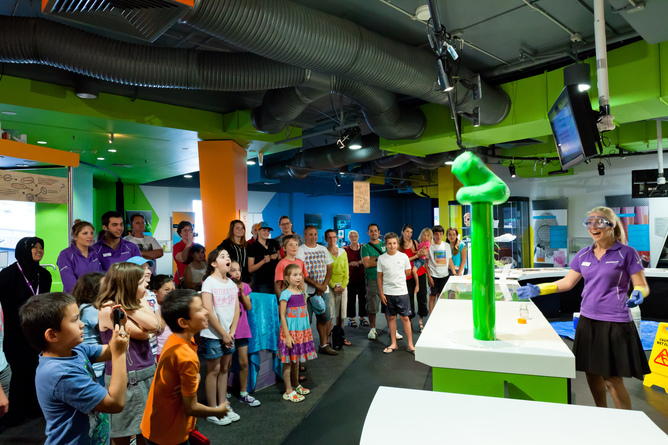 Questacon in Canberra does a terrific job of engaging children of all ages. Finally, ABC Radio National’s and UNSW’s new Top 5 under 40 event, selects five new science communicators to be mentored in producing material for Radio National’s Science Show or other programs. Whichever way one looks at it, science is out there and the audiences are large. Ashley Hay, writing in the Best of Australian Science writing in 2014, told us that “science” is the most used search word on American Merriam-Webster Dictionary site. The Twitter feeds and web metrics and TV ratings suggest there is a healthy appetite for science. Admittedly, some of the coverage is superficial, but much is deeper and overall the signs are good. Most importantly, the grass root movement is growing. Historically there has been concern that serious academics shunned the popular media. It is said that the renowned physicist Carl Sagan was never elected to the US National Academy of Sciences because his colleagues resented his popularity. My own experiences are not remotely comparable, but during my career as a molecular biologist I have never felt discouraged from publicly communicating science. The reason that I did not start communicating until recently is simply that previously I did not find many opportunities – or at least I was not successful in making opportunities. I should have tried harder, but nowadays I am delighted that one does not have to try very hard at all. Anyone can start on Twitter or YouTube or blog sites, and it is great to see that many junior scientists regularly explain their work in The Conversation. I sit on university promotions committees and we now specifically recognise both scholarly publishing and the public communication of science. 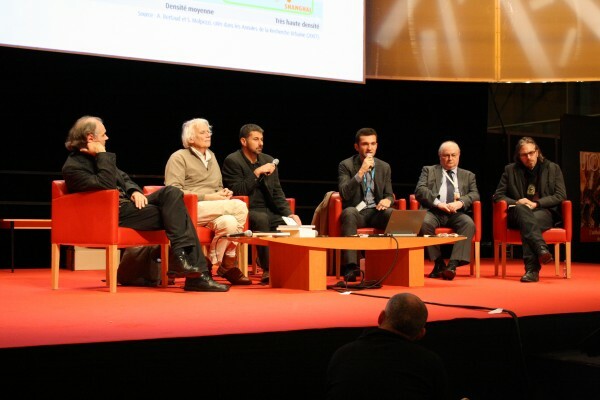 Young scientists want to communicate and older scientists want them to. The new initiative, Top 5 under 40, is designed to celebrate young scientists with a passion for communication, and is being launched on this Saturday’s ABC Radio National Science Show (from noon AEDT March 7, 2015). This is the first time this competition has been held and there were more than 250 entries. Up until now many of the initiatives I listed above have been driven by individuals in key positions, most notably by Robyn Williams at the ABC. In the future might we dream of discovering five new Robyns each year? But sadly many of these initiatives are short term or fragile. Some are funded by governments, some by donations, and many on the basis of sponsorship and the sweat of dedicated workers. Universities tend to be supportive as they are keen to promote their research in order to attract top students and staff. There are also many industries that depend on a rational and scientifically literate public aware and they are also happy to lend a hand. So why is it not enough? Why has the CSIRO been cut? Why are the opportunities for younger people at risk now the Future Fellowship scheme is threatened? Why is essential collaborative infrastructure in the National Collaborative Research Infrastructure Strategy still out on a limb? Why have the ABC and SBS again been hounded? And why have universities in Australia faced successive budget cuts from both sides of politics at a time when it is harder than ever to keep up with our neighbours in Asia? I cannot say. But I am certain it would be worse without all this science communication. I would like to believe that it will get better when a scientific vision and a science strategy is adopted, and hopefully all the science communicators will support whichever politician articulates the vision. Until then we will at least have fun doing science that is interesting and sharing our experiences with more and more people.